No match found for a blackjack-online. Registrant Street: Nikola Vaptsarov 25 blvd. Admin Street: Nikola Vaptsarov 25 blvd. Tech Street: Nikola Vaptsarov 25 blvd. 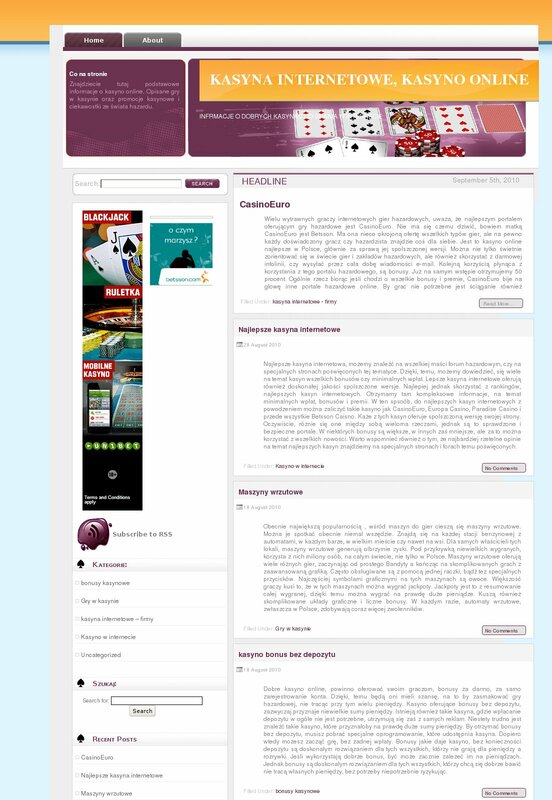 No match found for a baccarat-online. 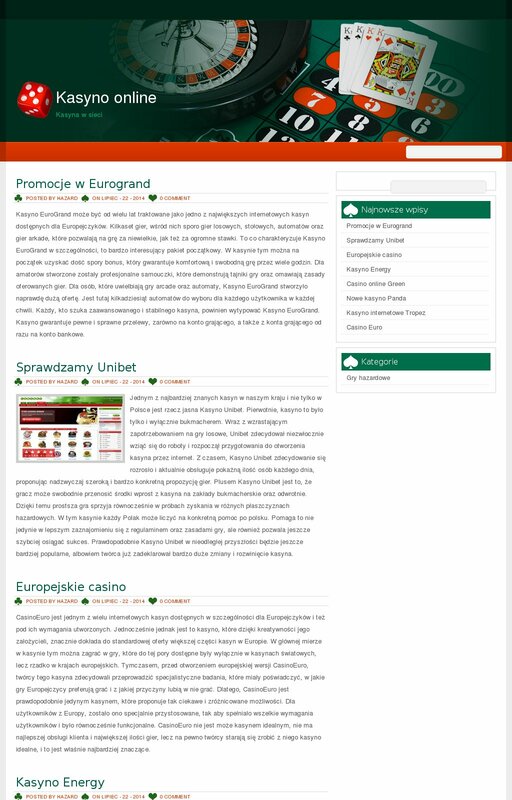 No information available about domain name unibet.24casino.pl in the Registry NASK database. 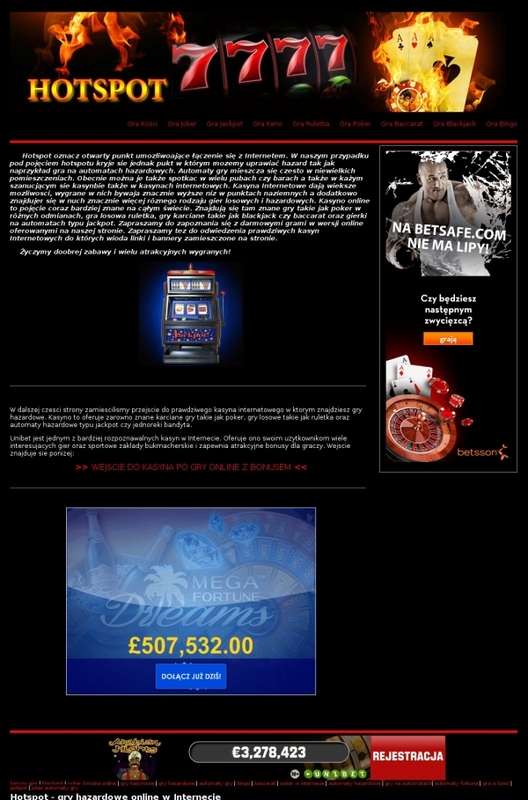 No information available about domain name 777.24casino.pl in the Registry NASK database. 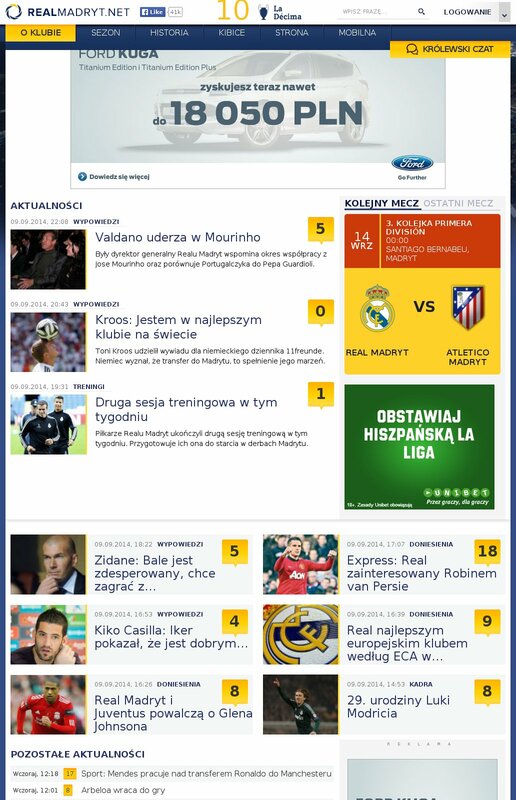 No information available about domain name gry-na-maszynach.kasyno-gier.pl in the Registry NASK database. No information available about domain name 777.kasyno-gier.pl in the Registry NASK database. 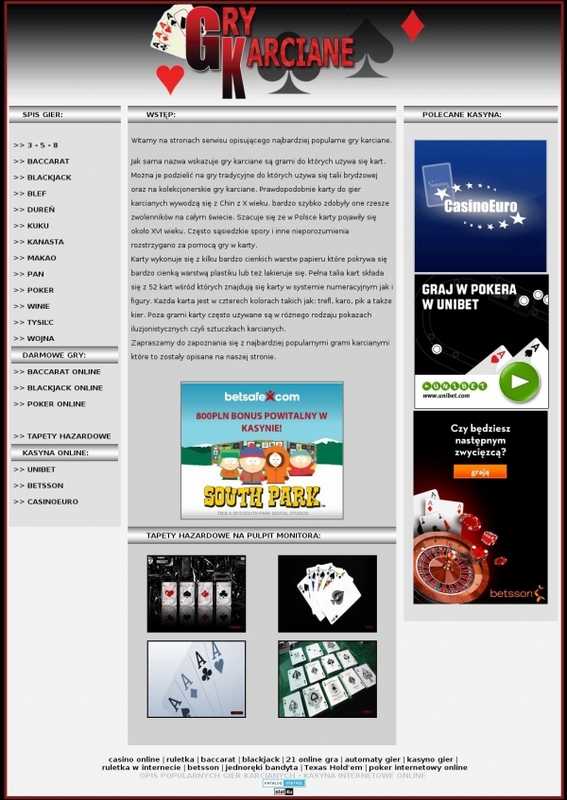 No information available about domain name hotspot.24casino.pl in the Registry NASK database. 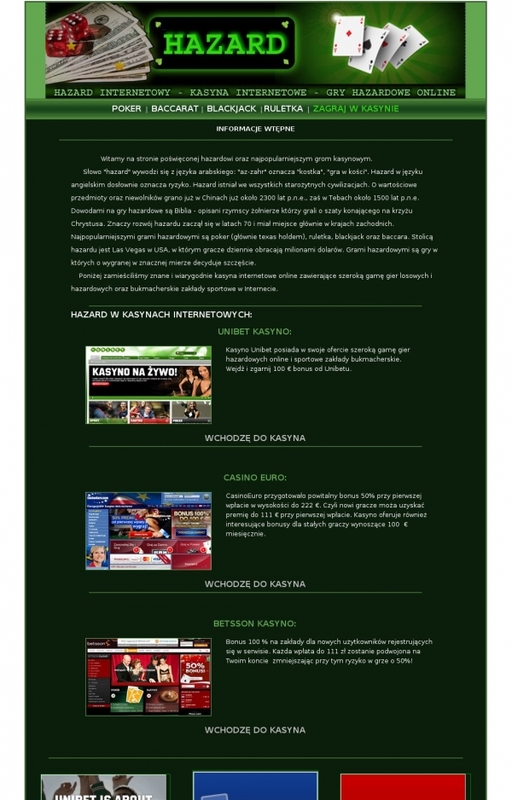 No information available about domain name hotspot.kasyno-gier.pl in the Registry NASK database. No match found for a automaty-wrzutowe. 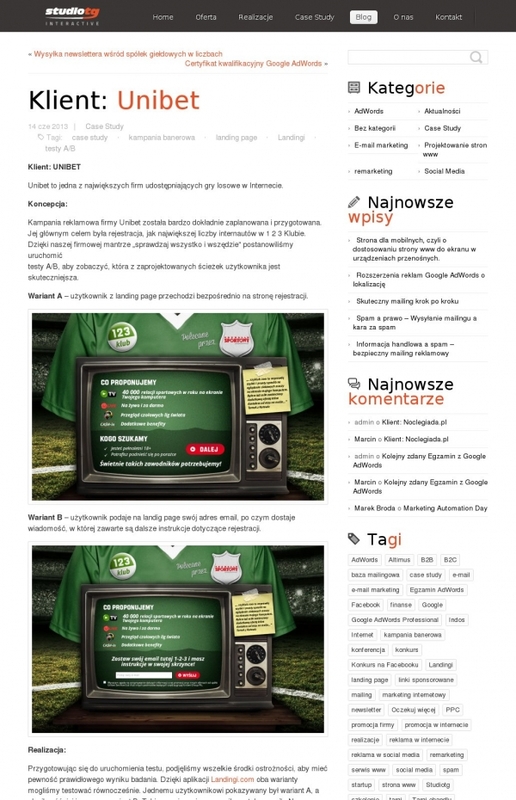 No information available about domain name dns-www.winners24.pl in the Registry NASK database. Registrant Organization: MELKER Media, s.r.o. Admin Organization: MELKER Media, s.r.o. 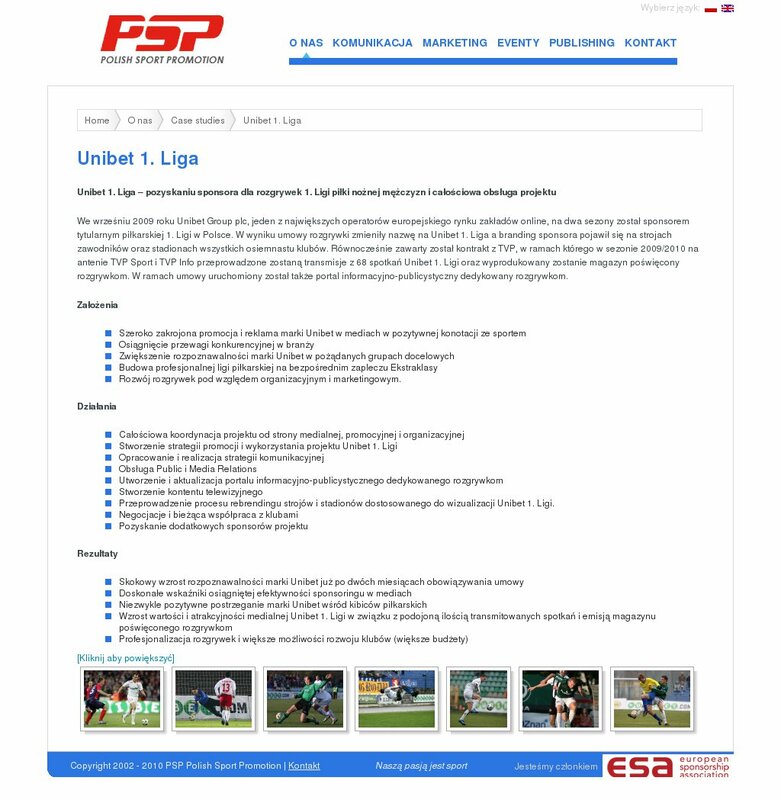 company: AlphaNet sp. 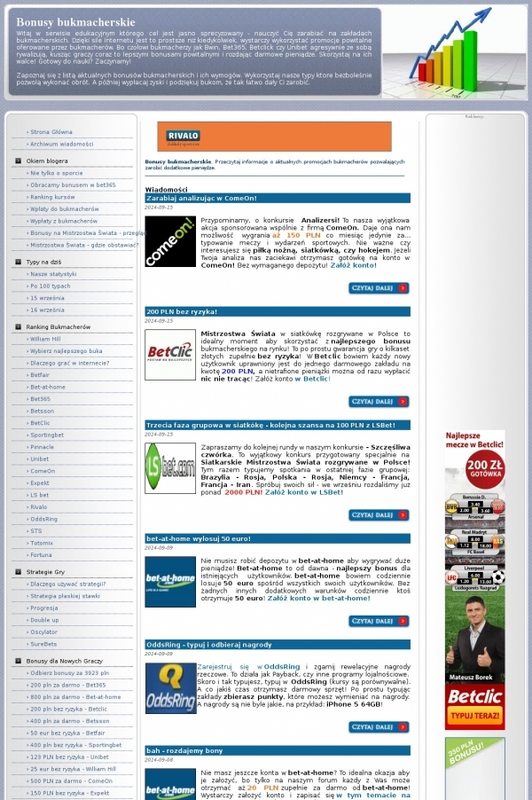 z o. o.
Reseller: GRUPA INTERIA.PL sp. z o.o. sp. k.
No match found for a baza-bingo. No match found for a gry-kasynowe. 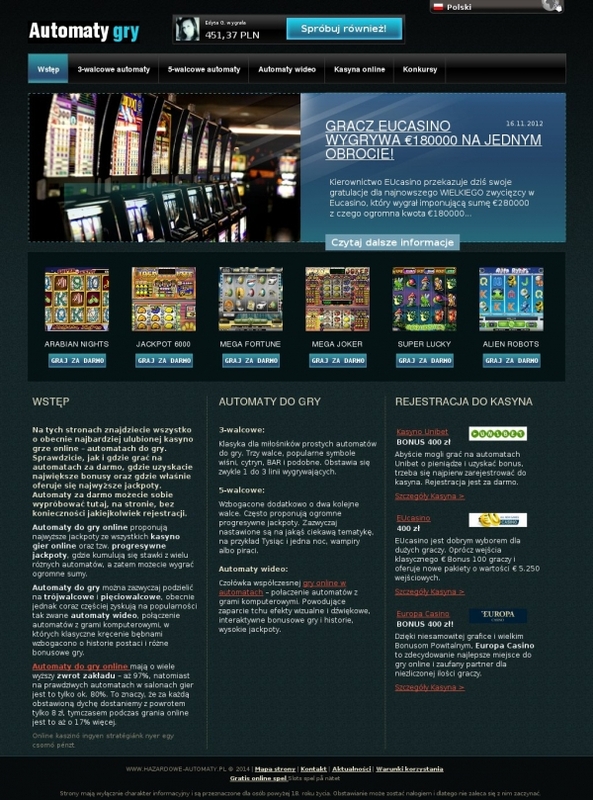 No information available about domain name keno24casino.pl in the Registry NASK database. No match found for a texas-holdem. No match found for a gra-w-pokera. No match found for a gry-liczbowe. 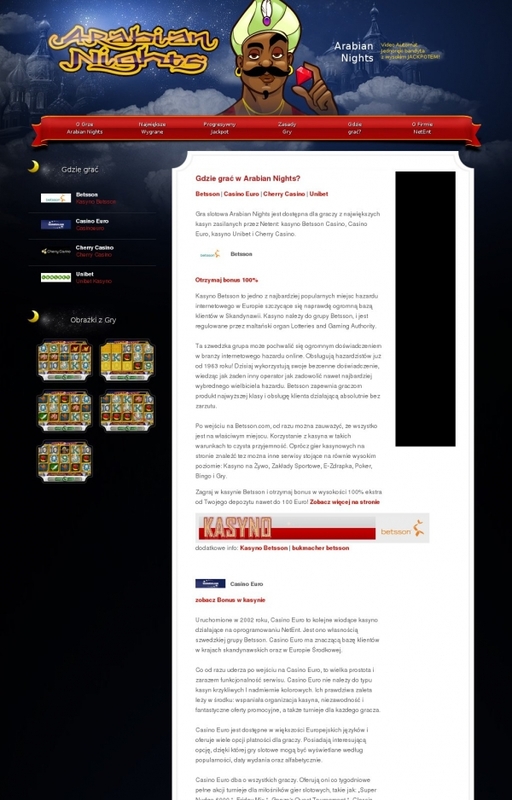 No information available about domain name gry-karciane.24casino.pl in the Registry NASK database. 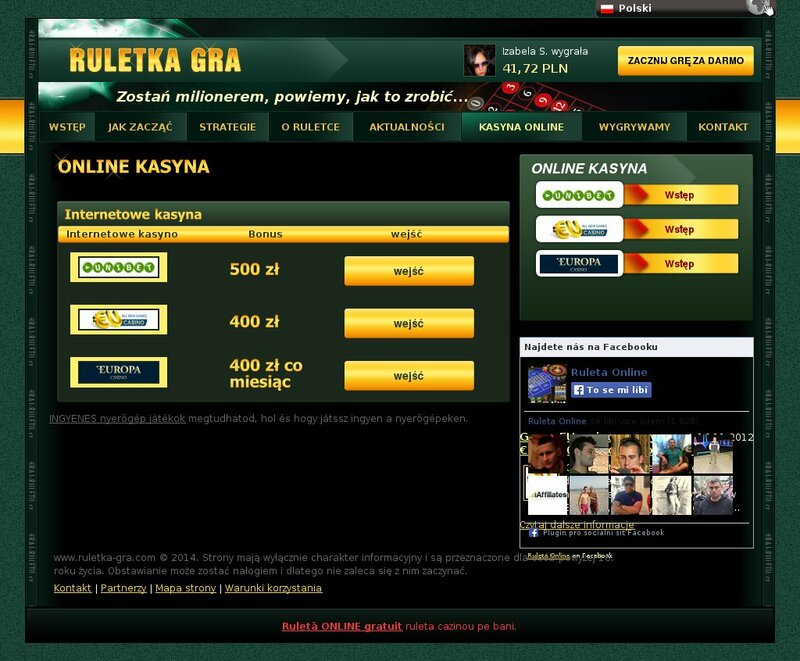 No information available about domain name blackjack.kasyno-gier.pl in the Registry NASK database. No information available about domain name abc-gier-karcianych.kasyno-gier.pl in the Registry NASK database. No information available about domain name kasyna-gry.24casino.pl in the Registry NASK database. No match found for a videoautomaty. 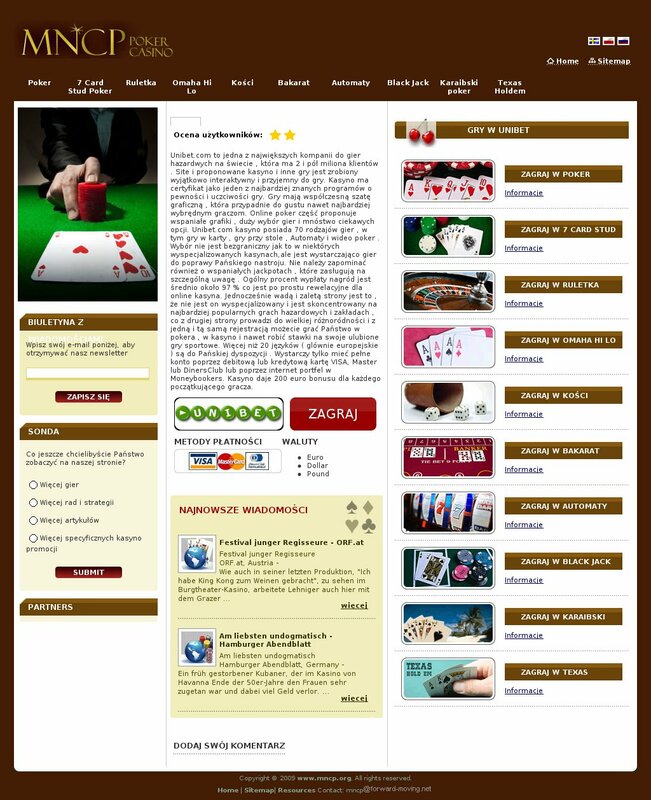 No information available about domain name hazard.24casino.pl in the Registry NASK database.